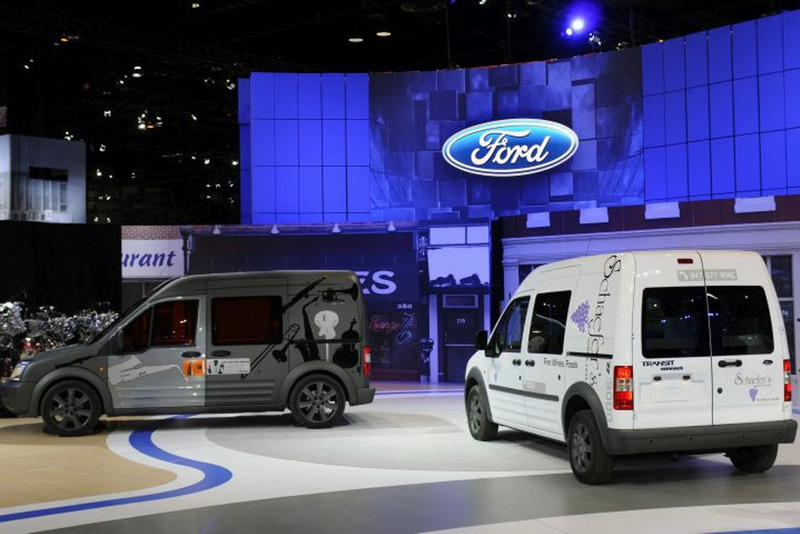 Ford's 2019 Transit Connect enters its third generation as the leading compact van in the U.S. market, a perch it has enjoyed since its introduction in the 2010 model year. We took a closer look at the evolution of the 2019 Transit Connect. Photos courtesy of Ford.